In this post I’m going to show you how to get more marks to your English Class XII Board Exam using a simple 4-step . You’ll also see the previous years toppers answer sheet examples of how they used this formula to get 100 Marks in CBSE Final Board Examination. In today’s guide you’re going to learn everything you need to know about CBSE English Board examination. Let’s do this. Getting 90+ marks & knowledge takes hard work. But it’s not complicated and previous years English Core paper, topper answer sheet is one of the fastest ways I’ve discovered to quickly upgrade your CBSE Class XII 2018-2019 Examination results. If you want 90+ marks in Class XII English then your preparation for final Board, has to be good. You can look this board paper like a sample paper or a perfect study material, the better you practice this paper, the better you performs. 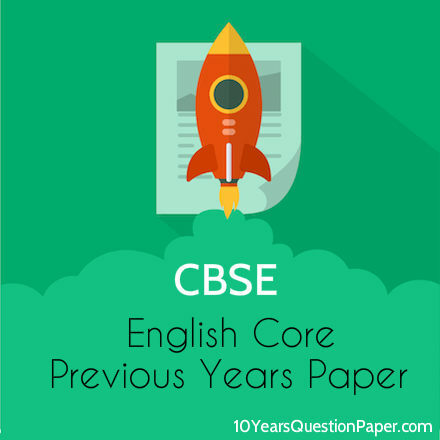 So make Sure, You have Download all the previous year English Core Board question paper. And what after that do have a hard copy of last year’s paper. The C.B.S.E. (Central Board of Secondary Education) Class XII English Core question paper is given below in the PDF format and is issued by cbse.nic.in for all students and teachers to download this online model paper for free. 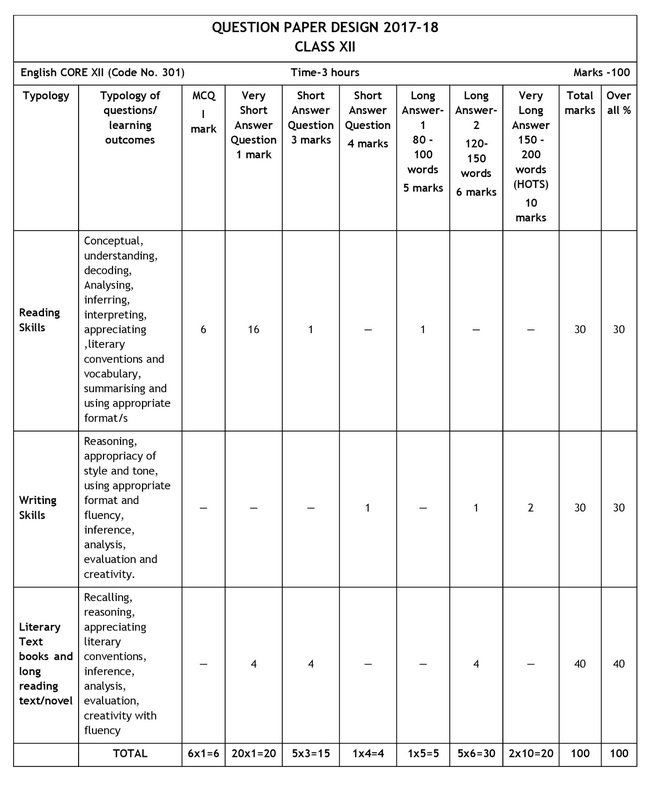 Topper English Core Answer Sheet Class 12. Here we are going to analysis and discuss the strategy of English Core Topper answer sheet, how the paper has been represented? The way of presentation of answer sheet? The way of writing and how it is marked? ENGLISH (CORE) (Code No. 301) (2017-18) the English core question paper have been divided into 3 section. 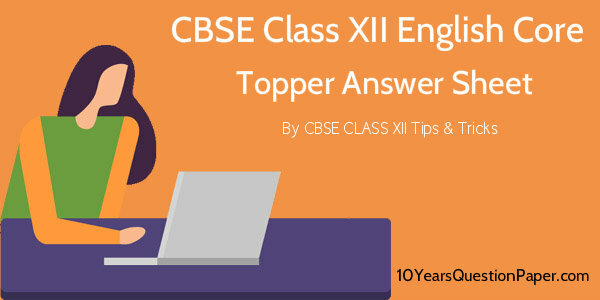 Topper Tips For CBSE English Core Class 12.